Beautifully Remodeled & Updated to the Max. Kitchen with Granite & Fixtures. Refrig.& TV in Kitchen Stay. Breakfast Bar. Huge Dining with Wet Bar. Recent Paint and Carpet Thru-out. All Baths updated, tile, Vanity, Counters, Tub Tiled enclosures & Fixtures. Huge Den with Fireplace. Wood in Entry. 2'' Blinds Thru-out. Private Patio/Courtyard. 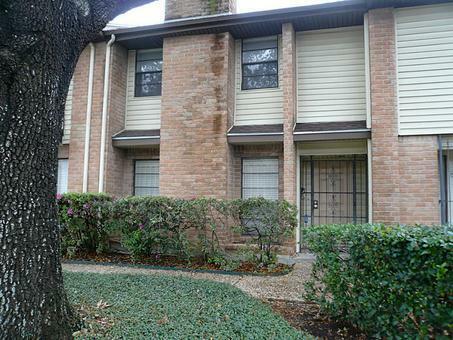 Located right off Westheimer near the Galleria/Tanglewood. Great Location.